These Durable Roughneck™ Running Boards are designed to prevent slips in any environment with their extremely aggressive no-slip grip surface. The open design allows mud, snow and debris to easily drop through. Designed for a quick and easy no-drill installation utilizing Ford factory designed mounting locations. Corrosion resistant 3/16" thick and 1-1/2" tall aluminum construction allows for an extremely strong and lightweight design. Running Boards are 7 5/16" wide and come in 3 different lengths to fit your specific Ford Super Duty. These Durable Roughneck™ Running Boards are designed to prevent slips in any environment with their extremely aggressive no-slip grip surface. The open design allows mud, snow and debris to easily drop through. 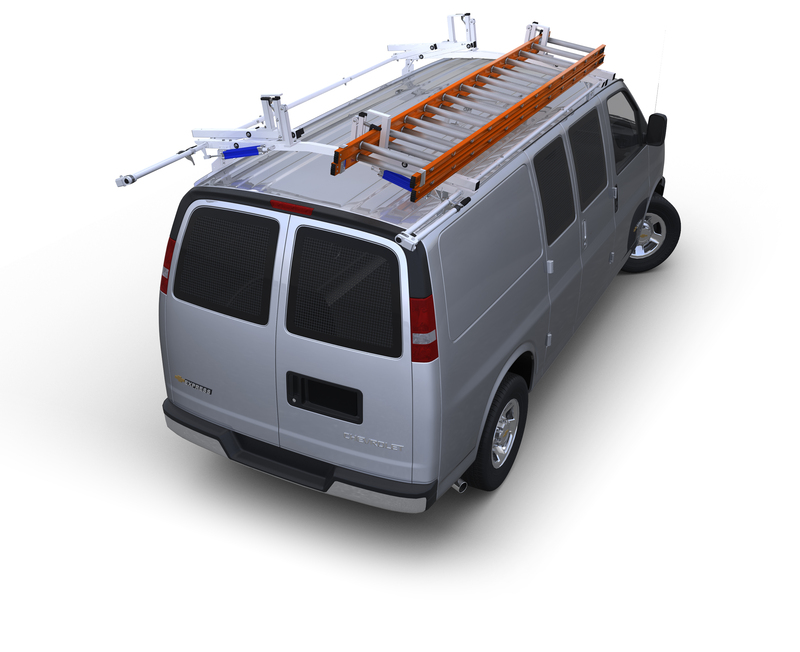 Designed for a quick and easy no-drill installation utilizing Ford factory designed mounting locations. Corrosion resistant 3/16" thick and 1-1/2" tall aluminum construction allows for an extremely strong and lightweight design. Running Boards are 7 5/16" wide and come in 3 different lengths to fit your specific Ford Super Duty. These units are NFPA compliant and meet OSHA and ANSI recommendations for safety. Comes complete with heavy-duty galvanized steel mounting brackets and hardware. Fits 2017 or newer Ford Super Duty (F250-F550).